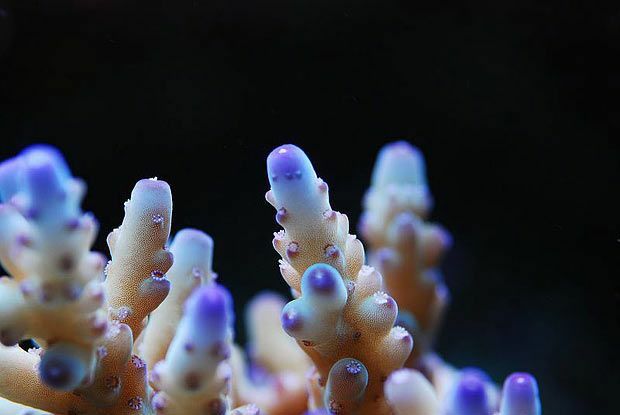 The Balling Method is a dosing regiment to sustain optimal parameters of calcium, sodium bicarbonate (alkalinity), and other trace elements in a marine reef aquarium for calcium building corals, coralline algaes, and other invertebrates. The main idea is to maintain consent parameters, but also make these elements biologically available for a balanced environment. The largest benefit of the method is control, which helps for a thriving aquarium. This article specially overviews the popular Tropic Marin Bio-Calcium Original Balling Method, which is the original Balling method. The method creates a major benefit of not having a calcium reactor. This is because the addition of the balling mix provides all the depletion of elements. By not using a calcium reactor, this creates some benefits. The pH of the whole tank can be maintained at a higher level, because no acidic calcium reactor effluent are added to the tank anymore. The reactor effluent can also contain traces of phosphates, dissolving out of the reactor media. So, another benefit is that no phosphates are added to the tank anymore, other than what is added via foods/feeding. When used correctly, all levels of major elements remain constant, with calcium levels at 420 mg/l, magnesium at about 1300 mg/l and carbonate alkalinity at 7 dKH. 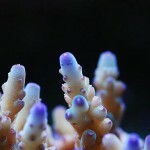 80% of Germans use this method and aquarists who have been using the method have accounted for a doubling in size of small polyp stony (SPS) corals within about 100 days.